Bros A. Piteni SA on the side of our national handball team! 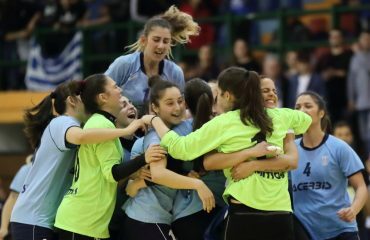 Great mobilization is in Kozani, West Macedonia in the birthplace of the Greek handball and surrounding area for the match Greece- Turkey. 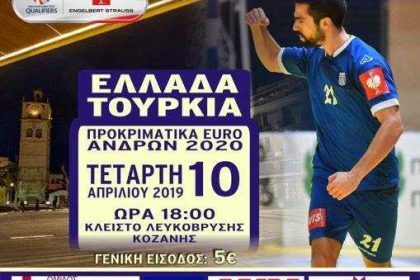 Greek fans who want to be found by the side of our national team for this crucial match Wednesday 10 April (18:00) for qualifiers EURO 2020, They can watch the game in gymnasium of Lefkovrysis in Kozani.